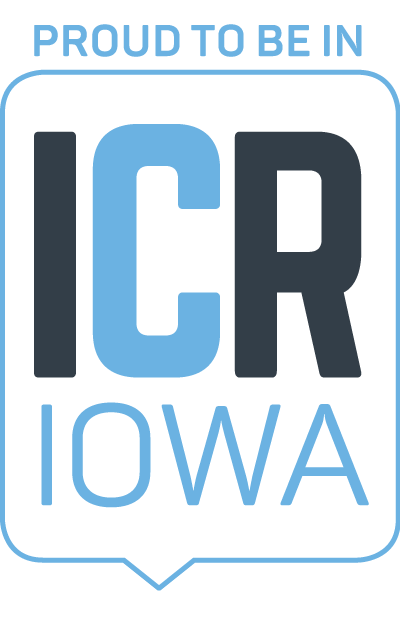 Nearly 20 locally owned and operated restaurants have been selected to participate in Cedar Rapids Restaurant Week 2019 and will be featuring special menus from February 22 through March 2! See all the restaurant menus below and make sure you share your Restaurant Week visits on social media with #CRRestaurantWeek! 350 First sits atop the DoubleTree by Hilton hotel at 350 First Avenue NE, with spectacular city views of Downtown Cedar Rapids. The restaurant boasts exceptional dining with a lively contemporary ambiance and winding river views. An innovative team produces exciting modern American fare with favorites like the Meatloaf Sandwich and Salmon Marsala. The menu features seasonal items with fresh, bold flavors, and a thoughtful cocktail and wine list. More: facebook.com/CR350First. Two masa cakes stuffed with cotija cheese, topped with Al Pastor, curtido & refried beans. Served with a micro greens salad. Two masa cakes stuffed with cotija cheese, topped with pepita chorizo, curtido & black beans. Served with a micro greens salad. Fried plantains tossed in a pineapple caramel & cinnamon sugar. All options can be vegetarian. Rice noodle in spicy chili sauce, egg, carrot, bell pepper, basil and green onion with extra chicken and shrimp for Restaurant Week! German style hand cut and breaded pork tenderloin cooked to perfection, topped with spaetzle, sweet and sour apple slaw and finished with house-made Honey Mustard. Served with a side. Fresh romaine lettuce and spinach salad with chicken breast, cucumbers, strawberries, blueberries, topped with goat cheese and almonds. Served with house-made strawberry vinaigrette.